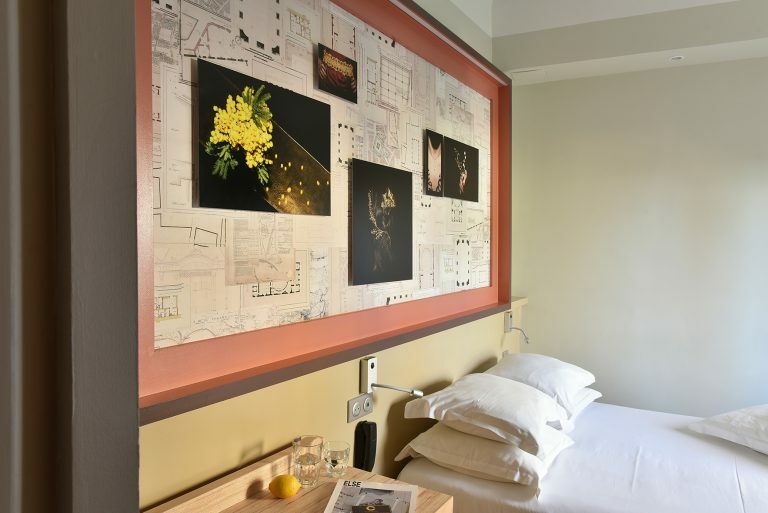  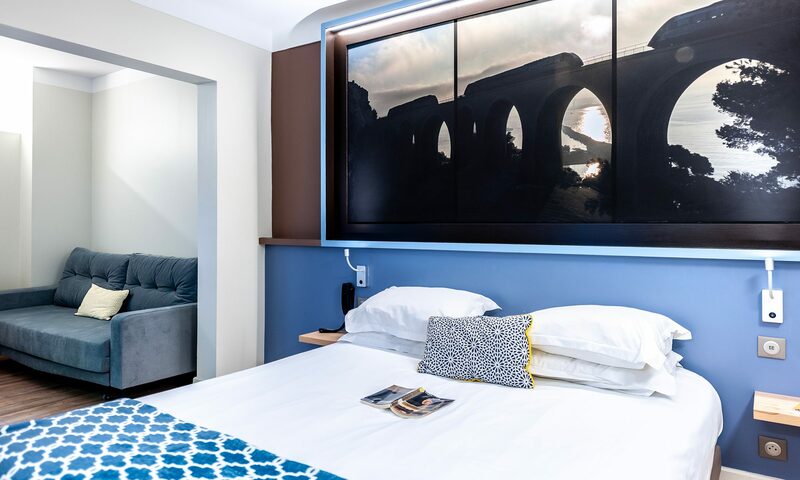 2018 marks a new era for the Hotel le Calendal with a new concept for our rooms : Calendal Focus. 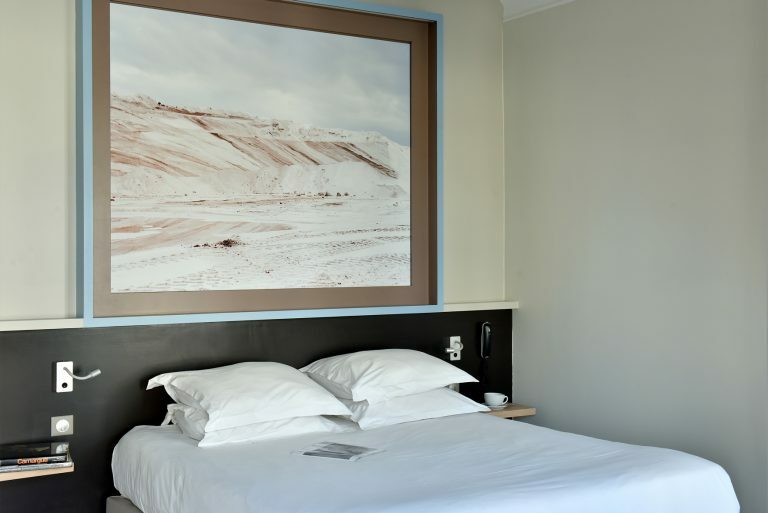 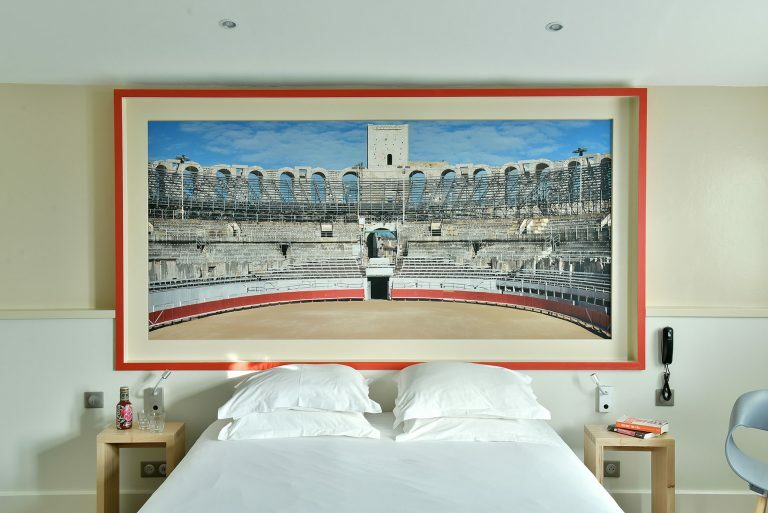 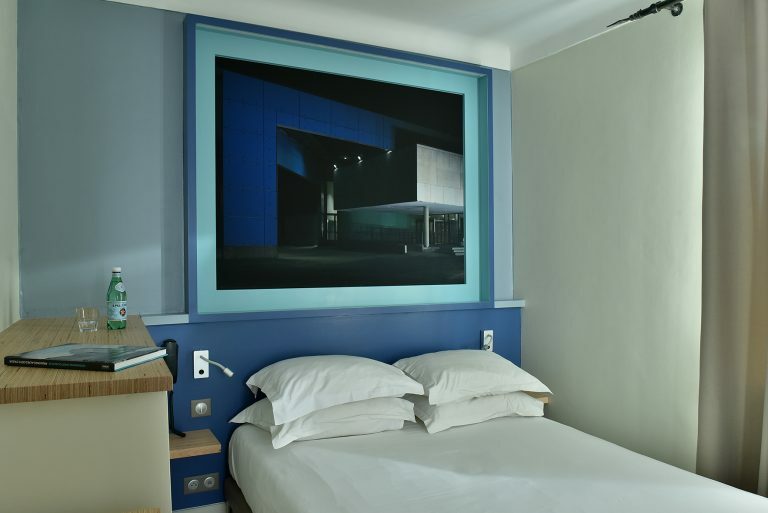 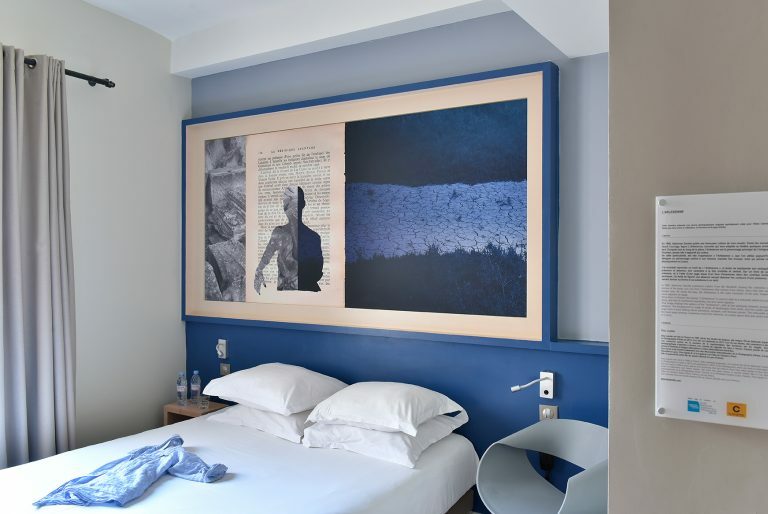 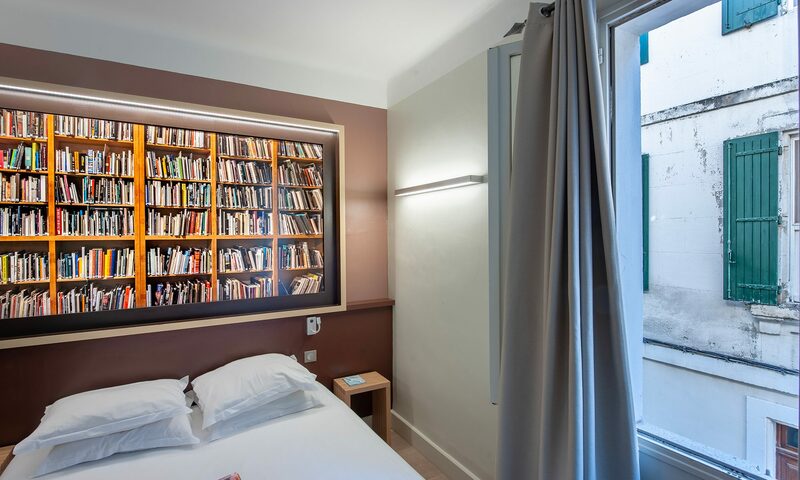 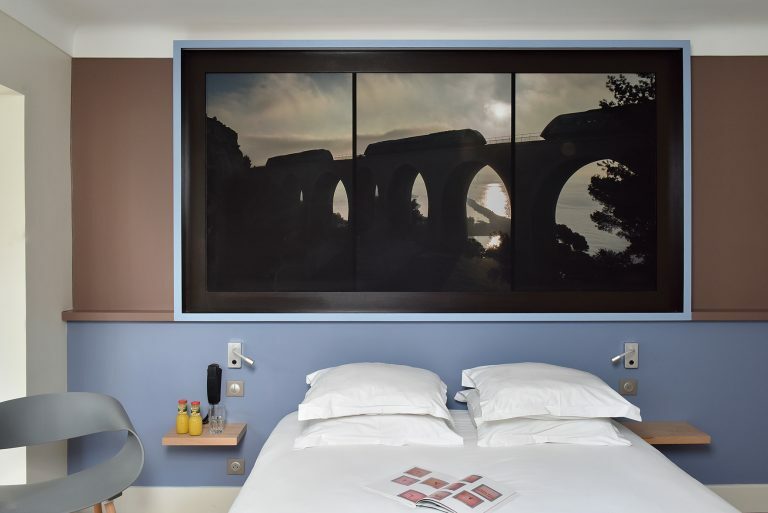 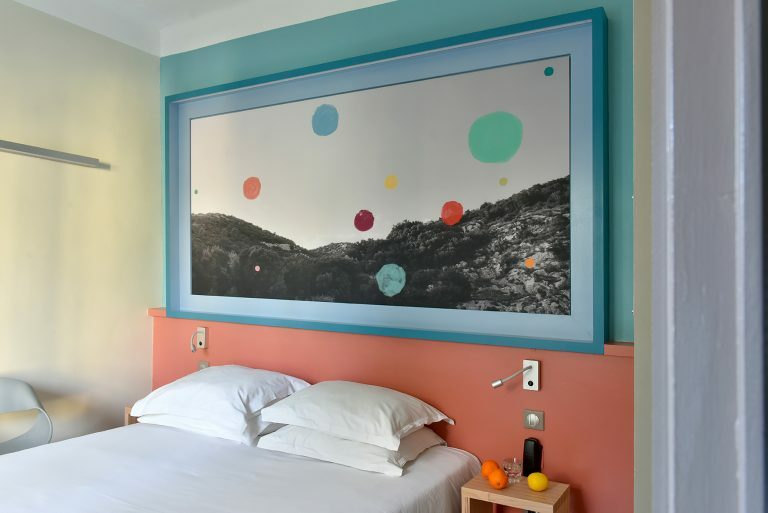 The owners of the Hotel have initiated a partnership with the National School of Photography in Arles. 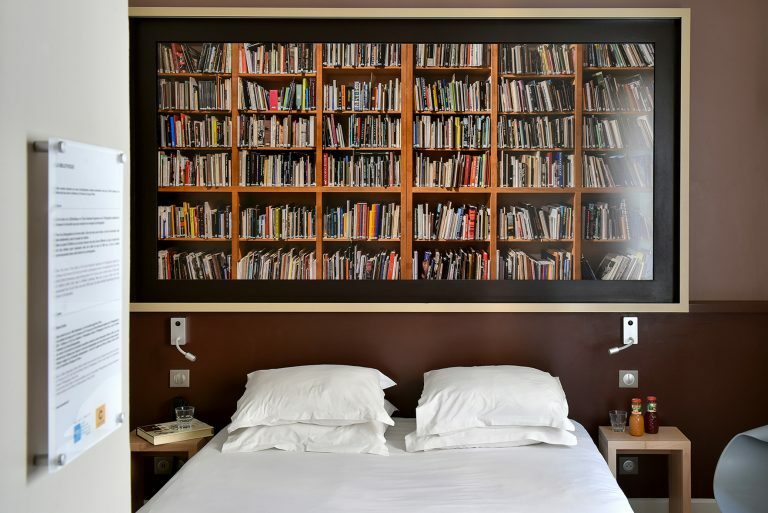 Literature, Architecture, Cinema and Painting. 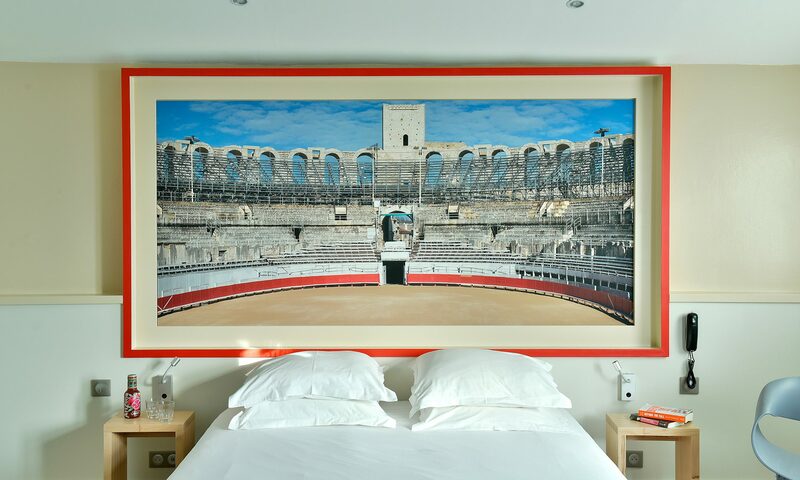 Each of our 38 rooms now houses a unique artwork. 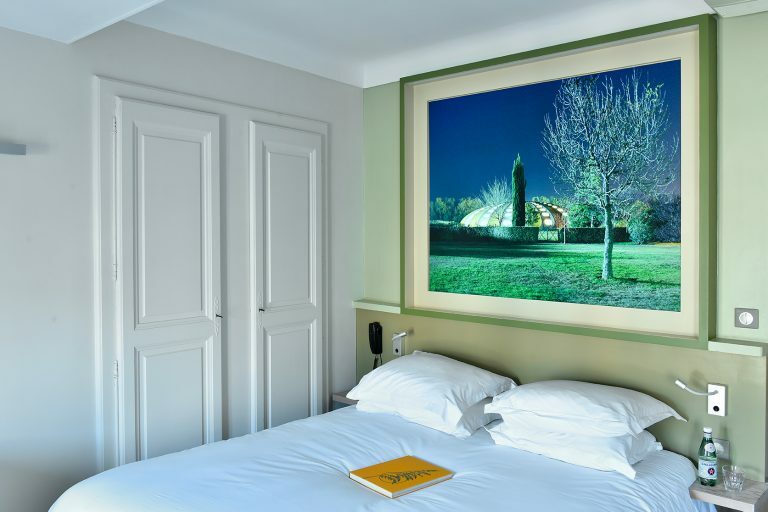 Which room is right for you ?